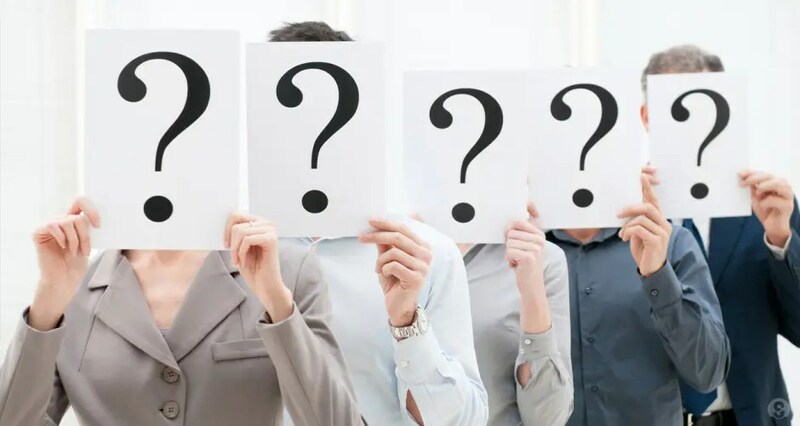 5 of the most frequently asked employee questions on auto enrolment – Do you know the answers? This article was posted on Nov 14th 2016. Nearly 6.3 million people are now saving into a workplace pension thanks to auto enrolment. This is a huge achievement, and with opt out rates reassuringly low, the signs seem positive that savers will remain in their schemes. But, auto enrolment is quite complicated and there’s quite a bit of confusion about some of the rules and regulations. To help clear things up, we’ve tackled five of the most frequently asked employee questions. I want to opt out, why can’t I do this before I’m enrolled? The legislation prevents anyone from opting out until after they have been auto enrolled and have been sent (which will be by email if your employer has given us your email address) their enrolment letter. If you then opt out within the opt out window of a month you will get a full refund of contributions directly from your employer. After this you can still stop contributing to the scheme but your contributions paid to date will remain invested in your pot. Will I be re-enrolled every 3 years? Yes. Under auto enrolment legislation, every three years employers must re-enrol eligible jobholders who have opted out, ceased active membership of their pension scheme or reduced their pension contributions below the minimum level. How much auto enrolment minimum contributions and when will they increase? Last year, the Chancellor George Osborne announced delays to minimum contribution rate rises for auto enrolment. Under previous plans, minimum contributions would have risen from 2% of qualifying earnings to 5% from October 2017 and to 8% from October 2018. Now the rise to 5% will take effect from April 2018 and to 8% from April 2019 (subject to Parliament approval). Are auto enrolment contributions sufficient? In general, individuals will need to contribute more than the minimum level at which they are likely to be automatically enrolled, in order to have a good chance of achieving an adequate retirement income. It’s also important to remember that auto enrolment minimum contributions are based on a band of earnings, which means that for the 2016/17 tax year the first £5,824 of an employee’s earnings does not count for the purposes of auto enrolment and anything above £43,000 isn’t included either. This has a highly corrosive effect on savers’ pension pots and means that 8% is never actually 8%, as minimum contributions aren’t based on every pound of earnings. Your employer can choose to pay more than the minimum of course. What happens to my money when I change jobs? One of the side effects of auto enrolment will be the proliferation of small pension pots. At the moment, unless you decide to transfer your money, it will remain invested with your existing provider.